This week we've got tons of new music and video for you to check out in Click Hear. We're constantly posting new tracks, videos and album streams to get you through the holiday season, so here are just a few of the recent highlights. Drake's sidekick and international man of mystery Abel Tesfaye just dropped his third mixtape as the Weeknd. 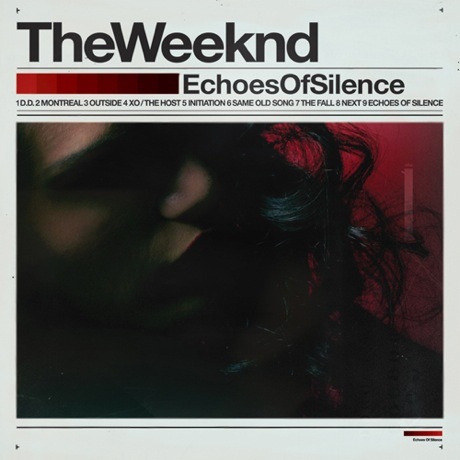 Echoes of Silence completes the Toronto crooner's trilogy, so hopefully we'll be hearing about an actual "debut" album soon. Ontario indie popsters the Elwins released a six-song collection called The Elwins and Friends Vol. 1, which aptly features a few friends of the band. They described the collaborative offering as "chock full of sweet grooves and serious sing-along moments," so you'll definitely want to take a listen. Reigning hip-hop kings Jay-Z and Kanye West wrapped up their Watch the Throne tour in Vancouver recently and ran through a record-breaking 11 consecutive performances of "Niggas in Paris." Check out a video from someone in the audience of Ye and Hova beating their personal best. Elsewhere in the world of hip-hop, Lil B seems to be trying his best to become king of the mixtape. 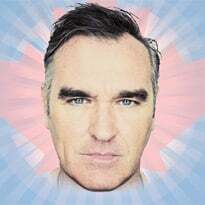 His latest is the new mix Blue Eyes, marking what seems to have become a monthly occurrence. Calgary's Rae Spoon charmed the internet with his video cover of Lady Gaga's "Bad Romance." 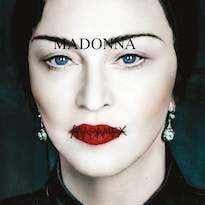 The stripped-down, acoustic version was described by the singer as "Alberta style." And finally, Lana Del Rey dropped new track "Off to the Races," which was shortly followed by an accompanying video. Watch the new clip, featuring some women having a bit too much fun with guns. For all these picks and more, head over to Exclaim! 's Click Hear section this week.